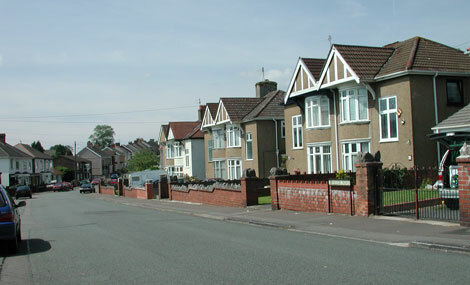 In 2001 researchers from Cardiff University developed an observation tool to assist with the assessment of urban residential environments. 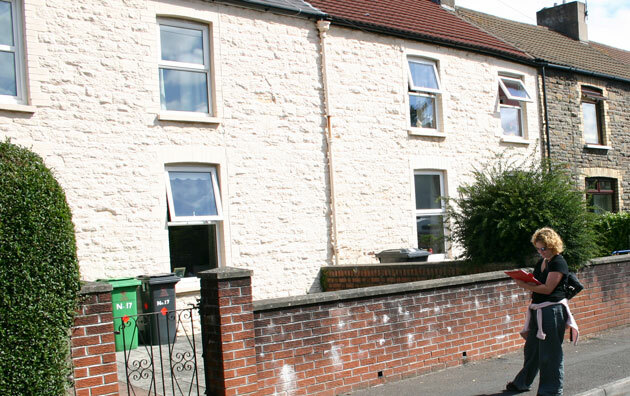 The Residential Environment Assessment Tool (REAT) was designed to provide a contextual measure of the quality of the neighbourhood environment. The rationale for developing a tool to provide a contextual measure of neighbourhood quality was partly grounded in the increasing volume of research linking neighbourhoods and the built environment to various health and quality of life outcomes. The literature identified four features of the built environment as having a significant role: physical incivilities, territorial functioning, defensible space, and natural elements. Observation items were therefore chosen to represent each of these dimensions and included in the REAT survey tool. This enabled the generation of a score for each component, in addition to an overall score for neighbourhood quality. REAT was first piloted and then applied in two environmental epidemiological studies, the MRC/EPSRC Housing and Neighbourhoods and Health project (HANAH) in Neath Port Talbot, and subsequently, the Caerphilly Health and Social Needs Study (CHSN) in Caerphilly, both in South Wales. REAT proved to be a reliable and useful tool for its purpose, showing high levels of inter-rater reliability and related well to residents’ perceptions of their local area (Dunstan et al., 2005). The overall quality of the neighbourhood environment, as measured by REAT, was also found to be associated with better self-reported health (Dunstan et al., 2013). 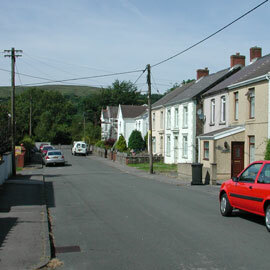 The REAT tool was redeveloped as part of a National Institute for Health Research (NIHR) funded project on the health benefits of a major housing regeneration programme in Carmarthenshire, Wales. The revised tool, (REAT 2.0), was shortened and provided with an explicit modular structure, comprising the three main dimensions of (1) neighbourhood condition, (2) natural surveillance, and (3) natural elements, which are measured at both the property and the street level. This modular structure allows different modules to be added or removed, depending on the aims of project in which the instrument is used. The revised tool also allows for the generation of a score for each component, in addition to an overall neighbourhood quality score. REAT 2.0 can be used by anyone anywhere in the UK. While the instrument was designed to assess British unit postcodes as the smallest available administrative unit (a designated area with up to 80 addresses or a single major delivery point), it can also be adapted to assess any other small administrative units or street segments, or aggregated to larger residential areas. It is also possible to use REAT 2.0 outside of the UK. However, the modules may need to be validated as some of the questions could be less suitable in a different context. The REAT 2.0 user manual provides practical guidance on the use of the instrument for conducting neighbourhood assessments. It includes guidance on the management of fieldworkers and data collection practices, in addition to operational definitions and photographs of relevant concepts and grading scales to assist fieldworkers in assigning suitable classifications. It is recommended that the user manual forms part of a training programme for auditors including practice sessions in the field. The manual can be found here. REAT 2.0 is available to download in either paper format or as a mobile app. You can use the mobile app on any Android, Apple or Windows mobile device. The REAT 2.0 instrument is licensed under a Creative Commons Attribution-ShareAlike 4.0 International License. This means that you can use, adapt and build upon our work even for commercial purposes, as long as you credit us and license your adaptations and/or new creations under the same terms. This license applies to the paper version as well as the mobile app. Users of REAT are encouraged to upload and share their data on the REAT 2.0 webpage to produce a UK-wide map, although this is entirely voluntary.